Volume 1. 'Winter in the Alentejo'. Volume 2. 'Words by prof. Selman A. Waksman'. Volume 3. 'Plants for plants for humans. That is the idea'. Volume 4. 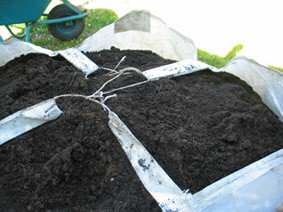 'How to preserve organic matter while composting?. Part 1'. Volume 5. 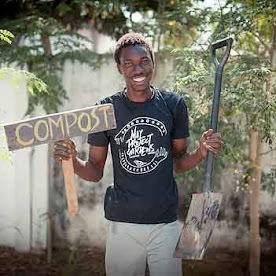 'How to preserve organic matter while composting? Part 2'. Volume 6. 'Why unlimited heating is not o.k.? Compost versus waist'. Volume 7. 'Compost Seasons... Learn more'. The Great immersion barrel slide show!